One thing unites every bar, brasserie and restaurant in France: the Licence IV placard. 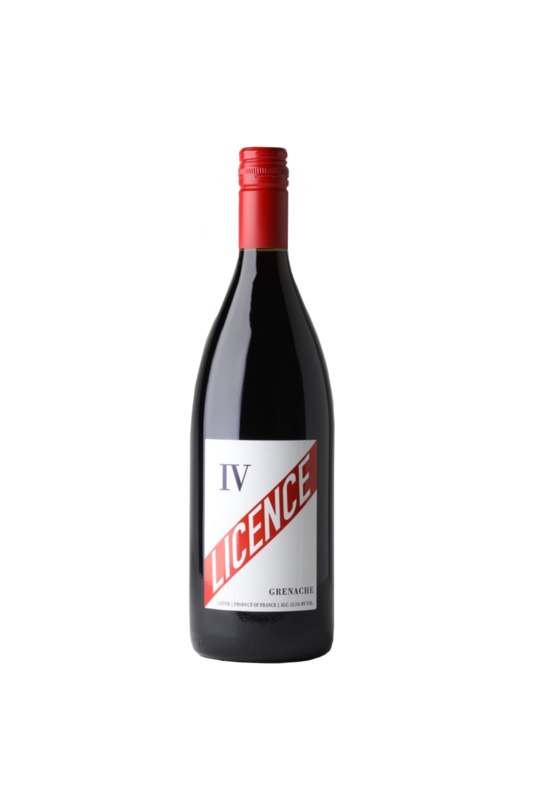 Licence IV is the permit in France allowing cafes, brasseries and restaurants to serve alcohol. The official enameled placards can be found bolted to the walls of these establishments throughout France. In the blinding hustle of the modern world, people can feel, at times, disconnected from those around them. And yet, as a 12-year old watching the world from behind my parent’s bar in the South of France, everything seemed to come together in a glass of wine shared with friends. 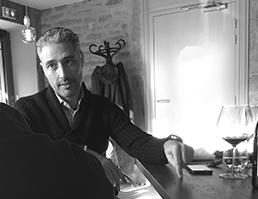 Whether it was raucous rock show Friday nights or sleepy Sunday mornings between trips to the butcher or boulangerie, the people of my village often found their way into the bar of the Hotel du Chateau, where I would crack the cap off one liter bottles of wine and create community at any moment. In France, the right to serve wine at meals and the times in between, be it at a curbside café or in a Michelin-starred restaurant, is granted by Licence IV and signified by the enameled placards bolted to the wall. 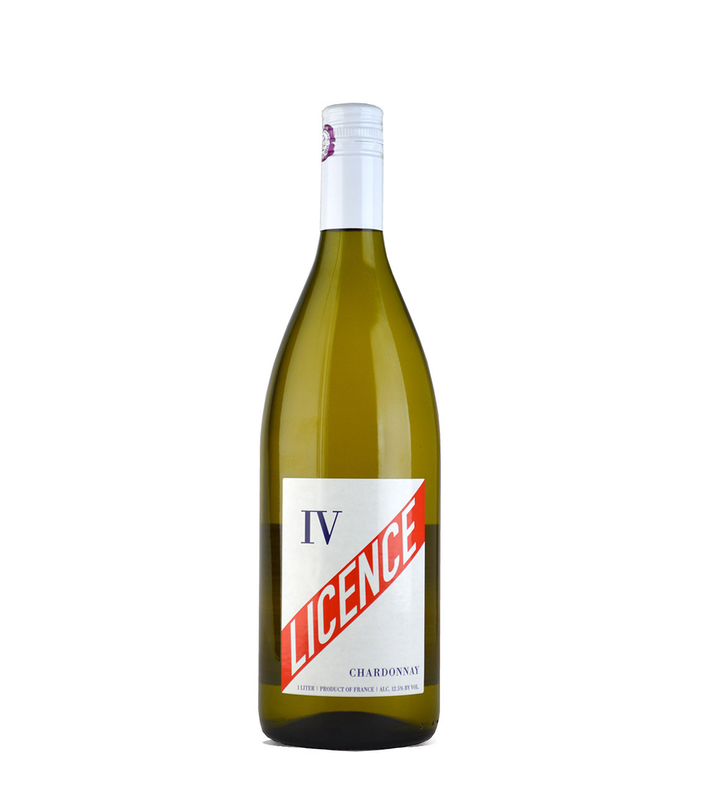 With Licence IV wines, we tap into the true spirit of wine and the way it has been enjoyed for many years…paired with the moment, in a simple glass, and enjoyed on the fly with friends. Winemaking Hand-harvested. Fermented with indigenous yeast in stainless steel. 100% malolactic fermentation. Aged on lees for 3 months. Low sulfur. Bottled in the spring. Swirl to free enticing aromas of white blossom and lilac. The round mid-palate showcases great vibrancy and freshness, highlighted by notes of fresh peach and citrus. Light on its feet, this wine finishes with savory acidity and crisp minerality. Winemaking Hand-harvested. Pneumatic pressing. 24 hours of settling followed by 15 days of low temperature fermentation. Aged 6 months in steel tank. The pale salmon hue belies a beckoning bouquet of pink grapefruit and strawberry blossoms. Classic flavors of tangy watermelon and all spice showcase delightful freshness. 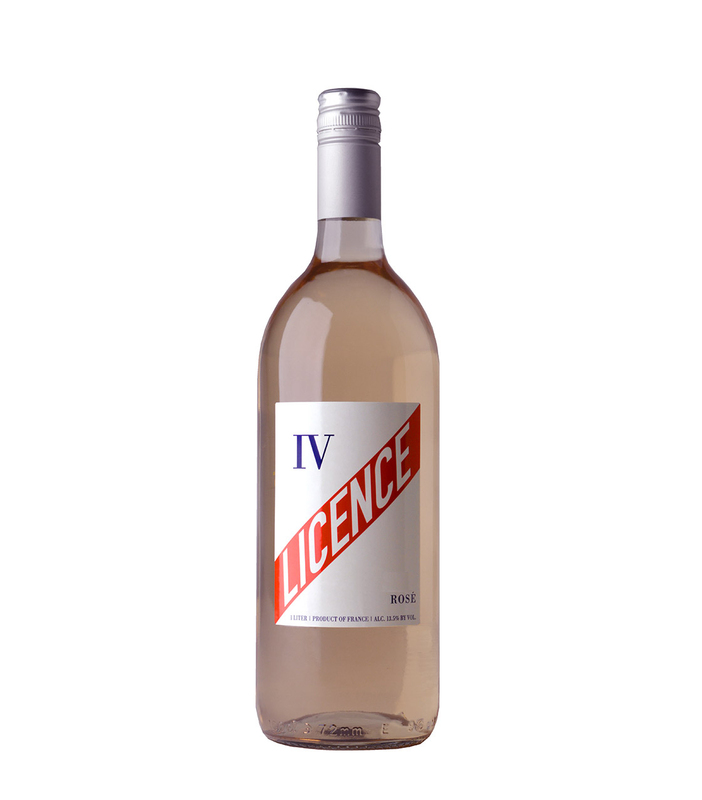 With a vivacity that features a racy acid profile, this rosé graces the palate with blood orange zest and saline minerality on the finish. Winemaking De-stemmed. Maceration and fermentation using native yeasts in concrete vats. Light filtration and early bottling. Don’t be fooled by the deep, dark garnet color–this wine is ever so drinkable and light with a silky softness that glides down easy. Notes of lavender, brambling blackberry and savory sage complement its liveliness enticing you to have another glass.